Welcome to my Airsoft blog! I hope you enjoy reading it as much as I enjoy producing it. Let me introduce myself! 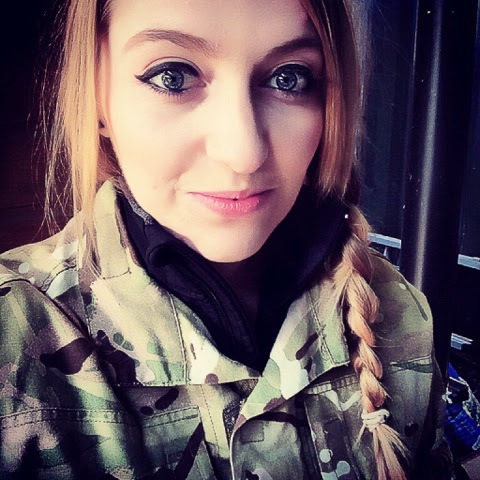 My name is Kelly and I am an amateur airsofter from Derbyshire. I first started airsofting in early 2012 but due to circumstances had to discontinue this hobby. I recently rediscovered my passion for the sport this August when I attended a private airsoft game at Wild Park Derbyshire for my boyfriends & his friends birthday. I am now a regular player at Combat Ready Airsoft in Derby. 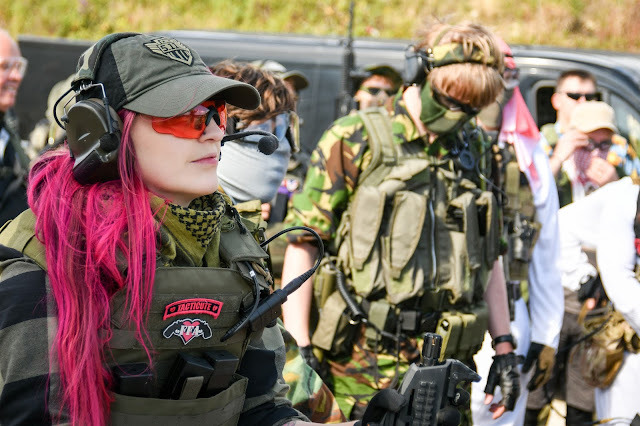 I am part of a private airsoft team with a group of my close friends which we hope to develop into a competition team, my call sign is Rabbit Actual and I am the girls team leader. This blog is where you can read all about my adventures as a female airsofter. I will also be posting videos of our skirmishes along with reviews on weapons, airsoft products stores and of course, airsoft venues!